The Tenth Wish isn't a PI novel or mystery. Instead it's a contemporary fantasy in which a young woman finds a genie's lamp and the adventures that follow. So why might Julius Katz readers like this book? The kindle version will be released on Feb. 21 and is available for pre-order now . A paperback edition will also be made available Feb. 21st (maybe a day or two earlier). 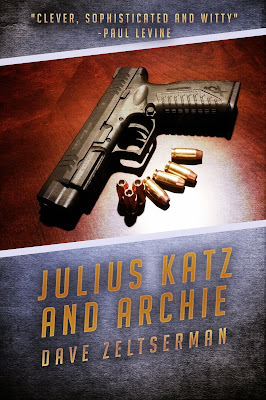 The price for the kindle version will be $2.99 until Feb 28th, and then will be set to $5.99. 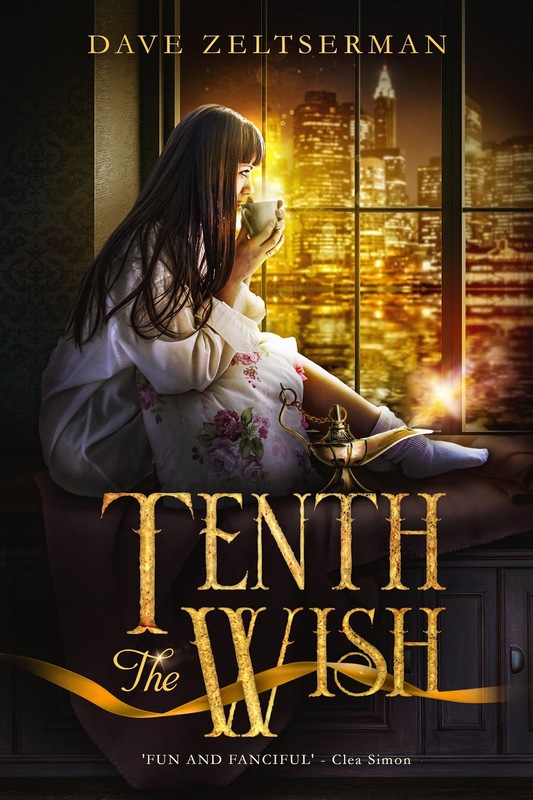 Get THE TENTH WISH Today!